Calouste Gulbenkian’s (1869-1955) personal art collection numbers over 6,000 pieces and includes examples from ancient Egypt, ancient Greece, Babylonia, Armenia, Persia, Islamic Art, Europe, and Japan. The Middle-Eastern businessman often collected pieces on his travels and had all the big names such as Rubens, Rembrandt, Gainsborough, Renoir, Manet, Degas and Monet. Museums in Washington, London and Paris would have gladly housed the oil tycoon’s collection, however, the magnate and his British lawyer Lord Radcliffe agreed that Lisbon was the most suitable European base during and after WWII. 2019 is the 150th anniversary of the collector’s birth and to mark this, the foundation is exhibiting ‘Calouste: a life, not an exhibition’ tackling the tricky task of explaining the life of a man who never wished to be exhibited. If you only have time for just one painting in just one museum, we would recommend you visit the MNAA to see the depiction of Lisbon’s most terrifying days painted by artist João Glama (1708-1792). 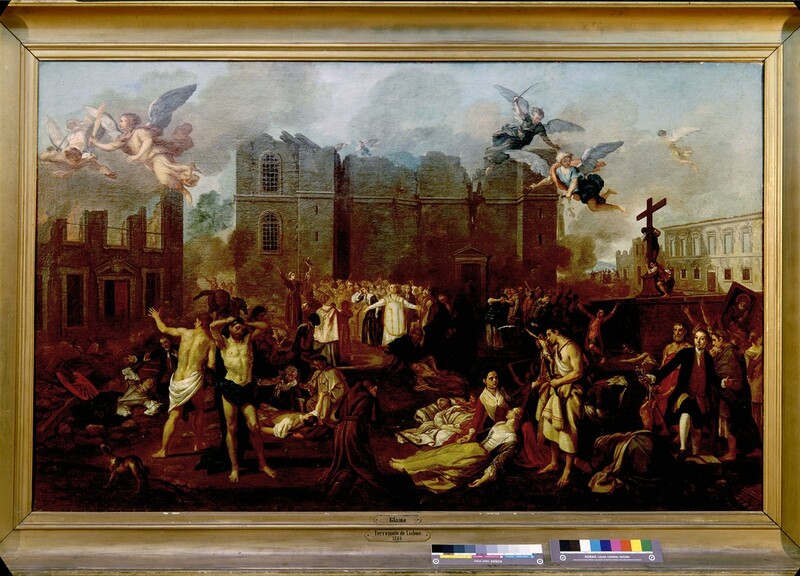 ‘The Earthquake of 1755’ offers a panoramic view of the catastrophes that took place that All Saints’ Day. Said to have taken 35 years to paint, Glama left this epic work unfinished. Learn about the event with the help of supporting documentation as you examine the terrifying scenes so expertly constructed and executed by Glama. Of course, the museum houses so much more, including manuscripts, silverware, drawings and textiles. 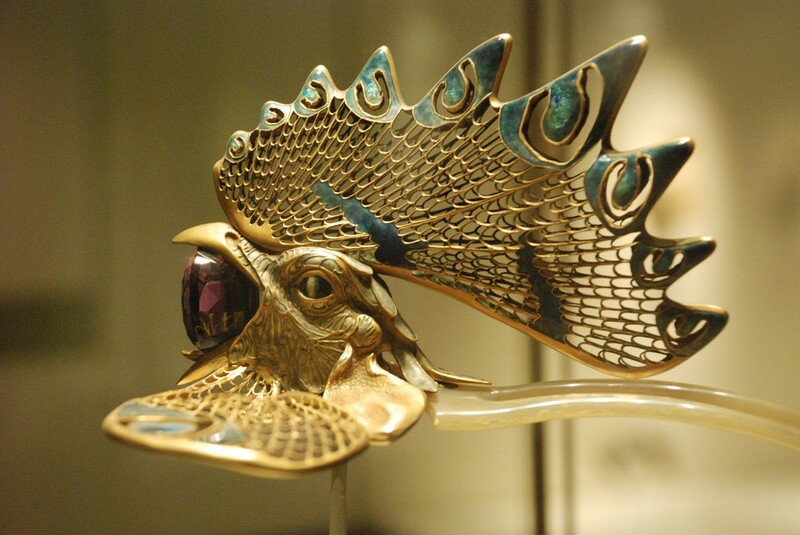 To help you weave your way around the vast collection, the museum encharged 8 celebrities (Philippe Starck, Monica Belluci and Robert A Shermann to name but a few) to select their 12 favourite pieces from the MNAA. You not only get to enjoy the history of tile-making in Portugal in a chronological format from the 15th century to the present day, but you do it in the beautiful location that is the former Convent of Madre de Deus that was founded in 1509 by Queen D. Leonor de Lencastre, wife of King D. João II. If you’ve visited the MNAA to see Glama’s Earthquake of 1755, you’ll be very interested in the tile display of Lisbon Pre-Earthquake. After visiting the decorative tile collection, enjoy a coffee and pastry at the charming museum café/restaurant. 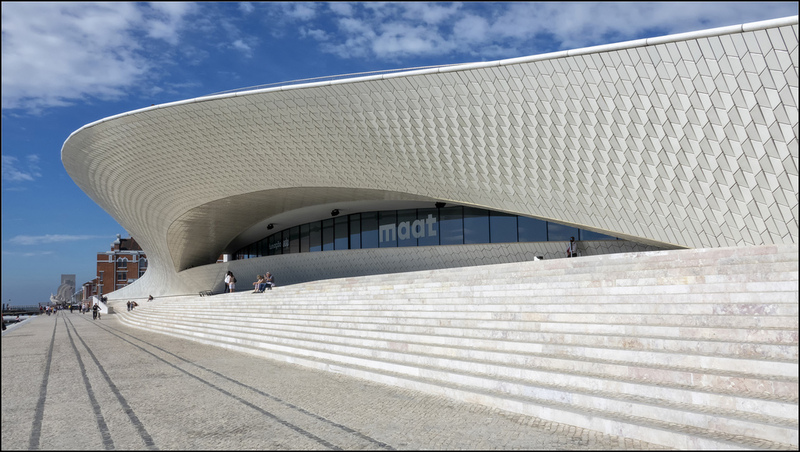 Projecting out over the Tagus, MAAT is one of Portugal’s newest museums designed by British architect, Amanda Levete (winner of a RIBA Stirling Prize) that sits alongside a former power station. This new section opened in 2016 to coincide with Lisbon’s Architecture Triennale and appears to shimmer thanks to its 15,000 3D tiles. It’s an elegant location on the waterfront from which to question the planet’s challenges such as climate change, the environment and pollution. The views from the rooftop are spectacular and you’ll also enjoy touring the power plant which is full of original machinery that captivates visitors of all ages. After visiting Porto’s city centre and the traditional port warehouses, you’ll appreciate the change of context and palette at Serralves Museum. Designed by architect Alvaro Siza and opened in 1999, this new museum space showcases Portuguese and international contemporary art dating from the 1960s+. The Serralves Foundation collection is made up of 1,700 pieces that belong to Serralves with a further 2,600 works from various private and public collections on long-term deposit. 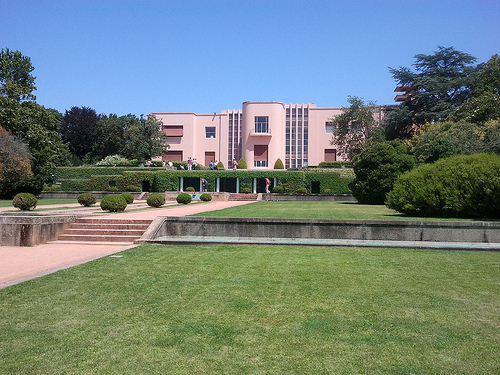 If those stats make your eyes glaze over, set your sights on Serralves Villa (pictured above) – a true gem that will take you right back in time to the 1930s art-deco. Siza also supervised the restoration of the villa – making it a mini-museum in its own right. If you’re tight on time, view this as a capsule of the larger space. Stop off at the Tea House for tea, coffee and cakes! The Casa da Musica traces its roots back to the 2001 European Capital of Culture when the city wanted a unique building where music could truly resonate. Dutch architect Rem Koolhaas won the bid and created a whopping 38,000 m2 which was awarded the RIBA prize in 2007, with the jury describing the building as “intriguing, disquieting and dynamic”. We recommend you put the acoustics to the test by enjoying a concert – you’ll find every genre and style represented here from jazz to classical and contemporary. 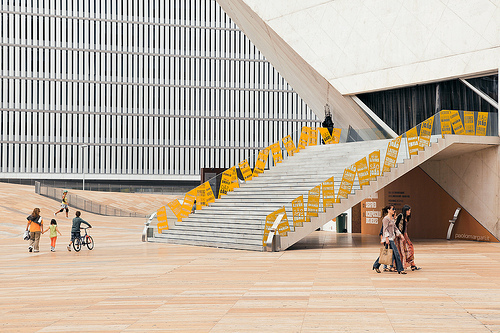 The Casa da Musica has its own in-house symphony orchestra plus a remix ensemble and choir so you’ll find dozens of events to choose from. Whatever you choose to listen to, we recommend taking a tour of the building also to learn about the space and the initiatives taking place. 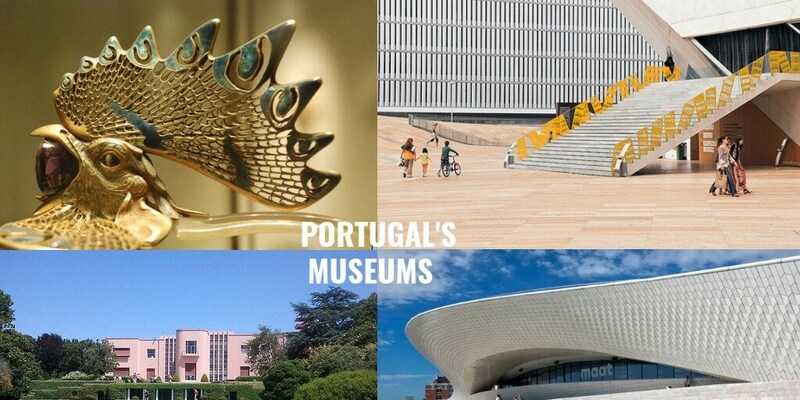 If the purpose of a museum is to provide a place to explore the past, we have to recommend a Jewish walking tour – followed by a visit to one of the many Jewish Museums in Portugal. 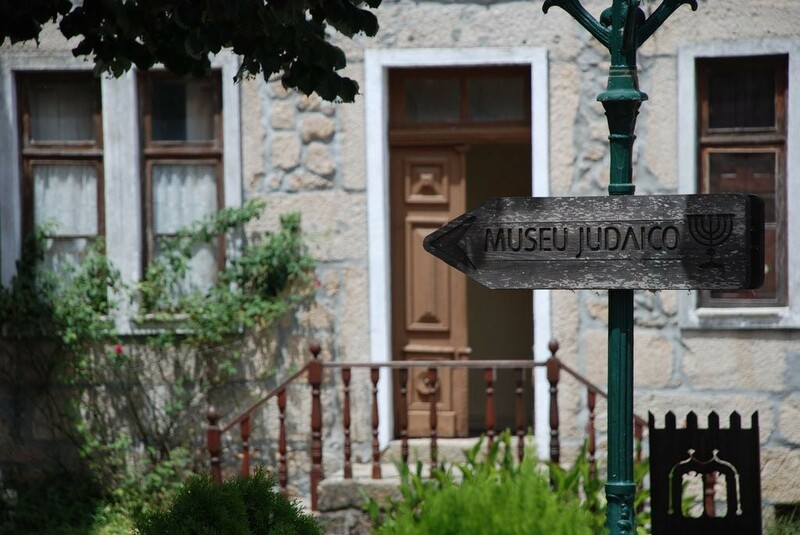 The first Jewish museum opened in Belmonte but you’ll find the new museums in Braganca and Vila Cova à Coelheira. You can read all about Jewish heritage in Portugal here. 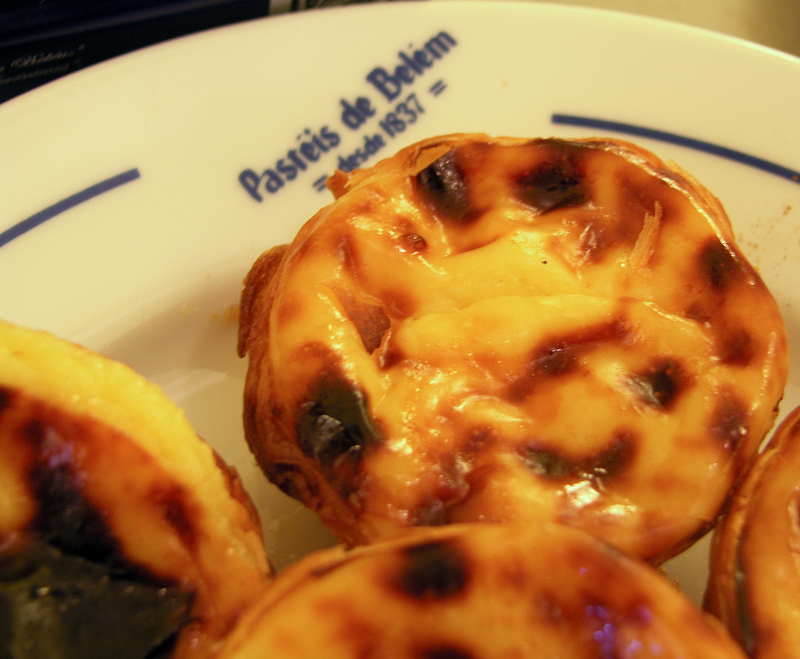 Do get in touch if you’d like us to prepare a Jewish-themed itinerary of Portugal. Portugal is full of wineries and for those who seek to learn the methods and importance of the industry we can recommend a number of fine wine museums. We really enjoy the amazing Aliança winery and underground museum which is well worth a visit. Where else will you find wines and spirits in perfect harmony with eight art collections from locations as diverse as Zimbabwe and Argentina? 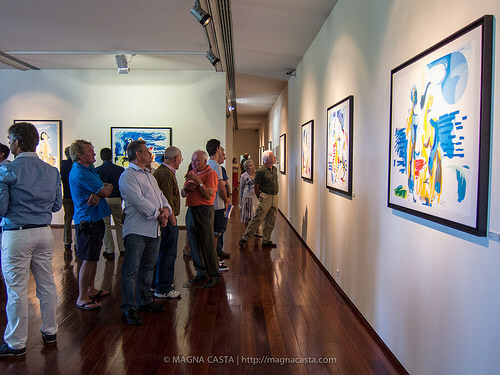 And the Wine Museum in Bairrada which not only has a wine shop and wine tasting room, but a permanent exhibition called Wine Routes and many temporary exhibitions on the theme on wine. Both in the Centro region – which you can read about here. Located in the former headquarters of Banco Nacional Ultramarino, MUDE, meaning ‘change’ in Portuguese, received much acclaim for the originality of not just the exhibits but also the space itself. 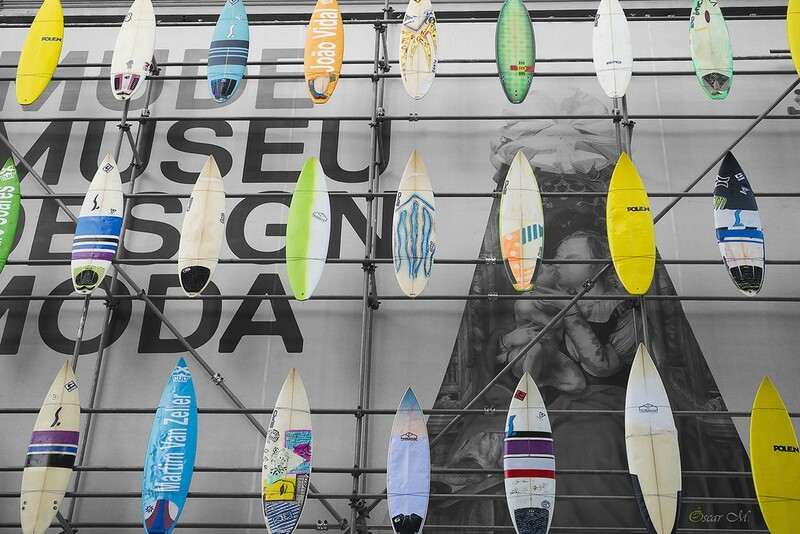 Exhibitions span the spheres of product and fashion design – in addition to the big international names you’ll also get to learn about local talent such as Portuguese fashion designer Francisco Capelo and designer Eduardo Afonso Dias. While the space is being refurbished, (it was previously in quite a stark or unfinished state which was a wonderful backdrop for haute couture and iconic furniture design but perhaps not so good for the actual functioning of the space) you can catch lots of MUDE activities elsewhere in the city. We can check for the latest events when preparing your itinerary and look forward to visiting the re-opened space – hopefully sometime this year. Every great city has a transportation museum and the National Coach Museum offers an insight into how Europe’s elite were shuttled around for the past 400 years. 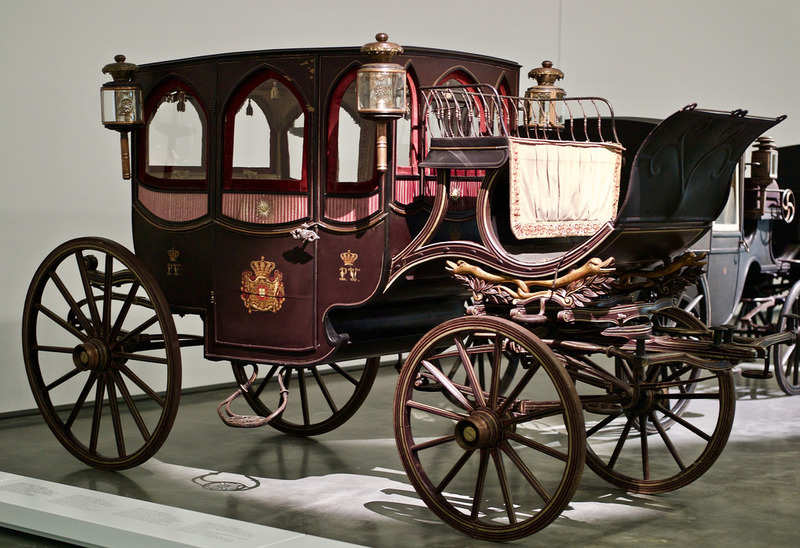 The museum has been showcasing carriages ever since 1905 – a brand-new building closely the original space opened in 2015 and houses the dizzying array of sedan chairs, cabriolets, charabancs, road coaches, and the extraordinary coaches for various popes, princesses, kings and queens. Eating out is a huge part of any trip and we love to take in a food museum or two. You’ll find hundreds all over Portugal from the off-beat Comur eel cannery that supplied Mussolini’s army, to the brilliant bread museum Museu do Pão in Seia where you can even bake your own bread, and of course the Maritime Museums such as that in Ílhavo (which won the Mies van der Rohe prize for Architecture in 2013!) where you can learn about the importance of bacalhau and cod-fishing. But if you only have a short time in Portugal and want to invest time in the history of its gastronomy, we can put you in touch with a local gastronomy expert who can give a whistle-stop tour of Lisbon’s historic food markets, bakeries, restaurants and all the while explaining the history of its key ingredients and most popular timeless dishes. Not only does this go down well with foodies but children and teens respond really well to ingesting history in this way. Posted in Lisbon City Portugal, Museums & Galleries, Portugal and tagged Allianca, art, Barraida Wine Museum, Calouste Gulbenkian, Casa da Musica, design, food, Jewish heritage, Lisbon, MAAT, MNAA, MUDE, Museums & Galleries, National Coach Museum, National Tile Museum, Porto, Portugal, Serralves.